There are so many forms of gambling but the most common right now in Nigeria is the online sports betting especially football betting. 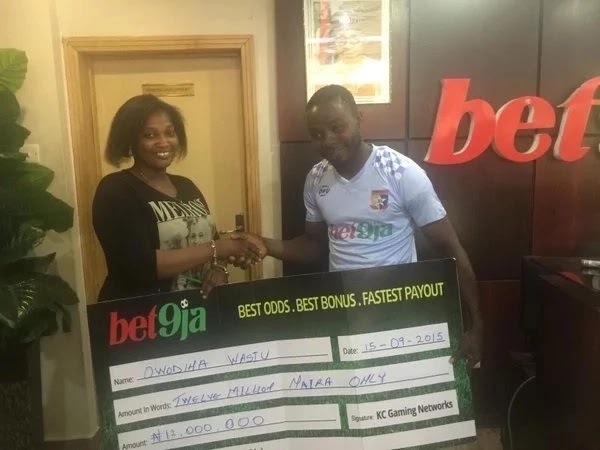 Betting on football games is big business in Nigeria. According to the News Agency of Nigeria (NAN), N1.8b is spent on sports betting daily in Nigeria. There is a large followership of football in Nigeria, so why just watch it for the fun of it when you can cash out from it ... right? You'll be surprised that it is not only the male folks who gamble. A lot of ladies also indulge in it. Some guys don't limit themselves to only to the popular football leagues, some go as far placing bets on unknown leagues. 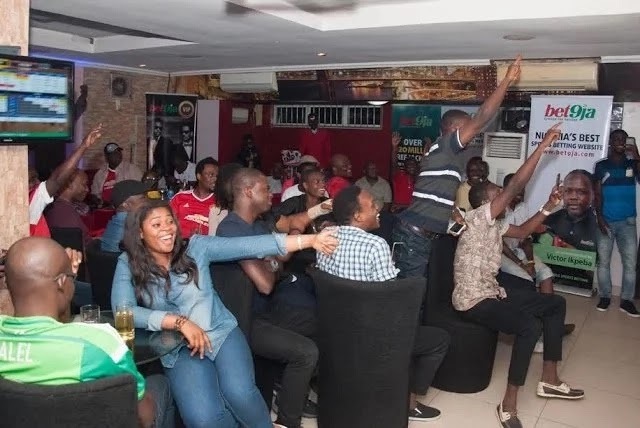 While some stay in the comfort of their house to watch football matches of their favourite teams, some don't mind going through the stress of watching it at a football viewing centre, struggling for a place to seat. People stake as low as a 100 naira while some stake as high as a million naira or more, depending on how rich you are. 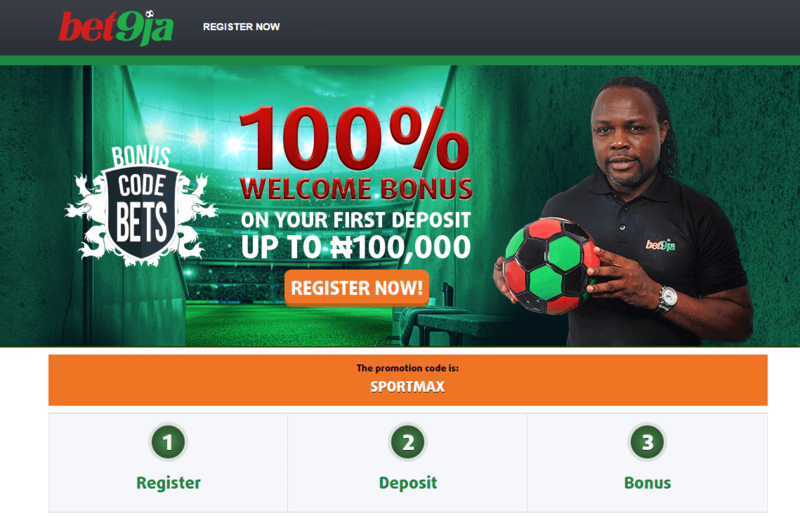 Now the question is why is gambling in form of football betting on the rise in Nigeria and why are the millennials really indulging in it? A lot of Nigerians would tell you that they partake in it because they have to survive while some others want to make extra cash and quick money by the side. The high unemployment and poverty rate in the country is the major cause for the high rise in gambling. People need to find a way to make money and survive.